Higher education has always been ahead of the curve when it comes to investing in network technology. 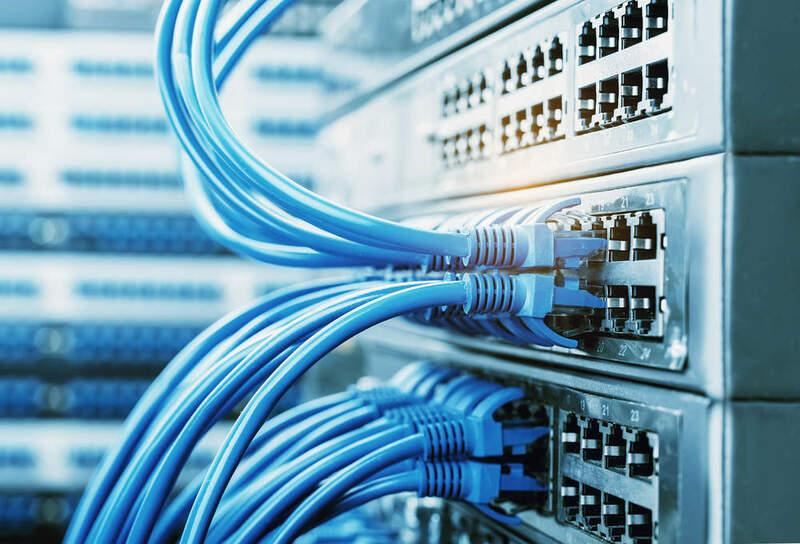 As with many other sectors, there is a need for higher bandwidth, security and simplified management of connectivity across applications and devices. The University of Exeter has announced its intention to spend around £11m on upgrading its networking and communications systems, and is inviting suppliers to tender for a mix of hardware upgrades, implementation services, and long-term support and management. The contract, due to start in July 2019, is expected to last five years initially, with the possibility of two further one year extensions. It is worth noting that All Janet services and the satellite campuses in Penryn and Truro (which are managed by FXPlus) are excluded from this contract. Exeter is looking to invest in networking solutions to support its data-intensive research, improve the student experience and deliver new ways of learning. More specifically, it sees this investment as a way of supporting data requirements of some of their priority research areas such as meteorology, climate change and genome sequencing. Bandwidth requirements have also been edging higher due to the popularity of recording lectures and making them available online, and growing reliance on video conferencing. Beyond increasing bandwidth and reliability, the upgrade is intended to improve its ability to support a broader range of cloud services, support potential IoT/smart campus deployments and maintain the ability for students and staff to connect seamlessly across a number of devices, platforms and locations. Device roaming and improved connectivity in open spaces and current dark spots in terms of wireless coverage are also highlighted in the tender. Last but not least, cybersecurity is a priority, and Exeter requires the project to support it in getting and maintaining cybersecurity standards, like Cyber Essentials and ISO27001. Another concern for the university is to move to a much simpler model of having a single primary contractor (although sub-contracting elements of the project is possible). A number of network and communications services—LAN, WAN, Wi-Fi, Fixed voice and mobile telecoms—will all fall under the scope of this project, but are currently provided under separate contracts. On top of delivering these elements, the winning bidder will also provide services and strategic planning and support to Exeter in its transition to an improved network infrastructure. Because a significant proportion of the value of the project is hardware, the most likely bidders are going to be leading value-added resellers (VARs) active in the UK education market. This is a relatively long list that includes the like of Insight Direct, Softcat, Computacenter, The Networking People (TNP), LAN3, and Datrix. However, the size of the opportunity could also attract hardware vendors selling directly, especially if they have service capabilities. This category could include HPE (with its Aruba products) and Cisco.